Hatchworks is a coworking and meeting space in downtown Asheville, North Carolina. Hatchworks offers coworking desks, private offices, and conference rooms. We are located in the Hatch building on South French Broad Ave. which is home to several tech related companies as well as Little Bee Thai, Hopey Grocery and the Grail Moviehouse. Hatchworks strives to be a creative, fun, and professional environment where you have the opportunity to engage with others, network, learn, and... work! 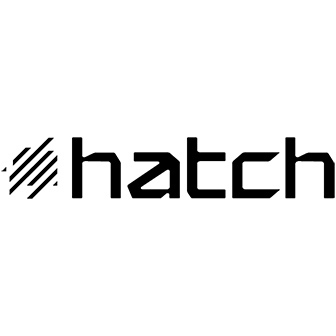 Hatch is a non-profit organization based in the Hatch building. "Hatch co-locates high-growth startups under one roof in Downtown Asheville, North Carolina." - http://www.hatchavl.org. Hatch provides space for key talent such as mentors, guides, lawyers, bankers and investors. Founders can learn from each other and experienced professionals every day. Special programs, events, and partnerships are organized through Hatch to enrich ourselves and our community. Asheville's most revered Thai restaurant is just minutes away from your desk! An artisan and discount food and beverage shop with locations in Asheville and Black Mountain. 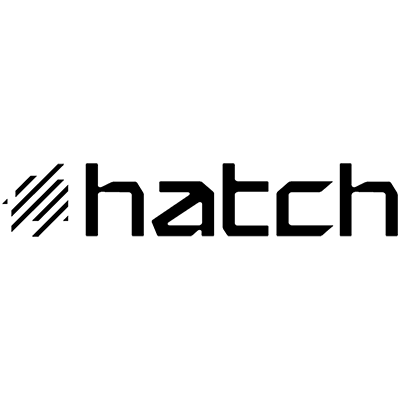 Anthroware is a US-based team of brilliant, hand-picked designers, developers, and engineers who build software for humans. LoLo essentially turns any account-connected credit or debit card into a rewards card, by tracking spending when those cards are used with participating businesses. Plum Print transforms your kids' art into custom books. 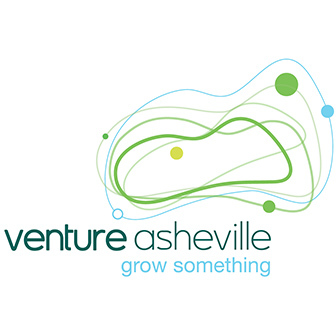 Venture Asheville grows Asheville’s startup community and connects high-growth entrepreneurs to talent, mentors and investors through unique programming and events.